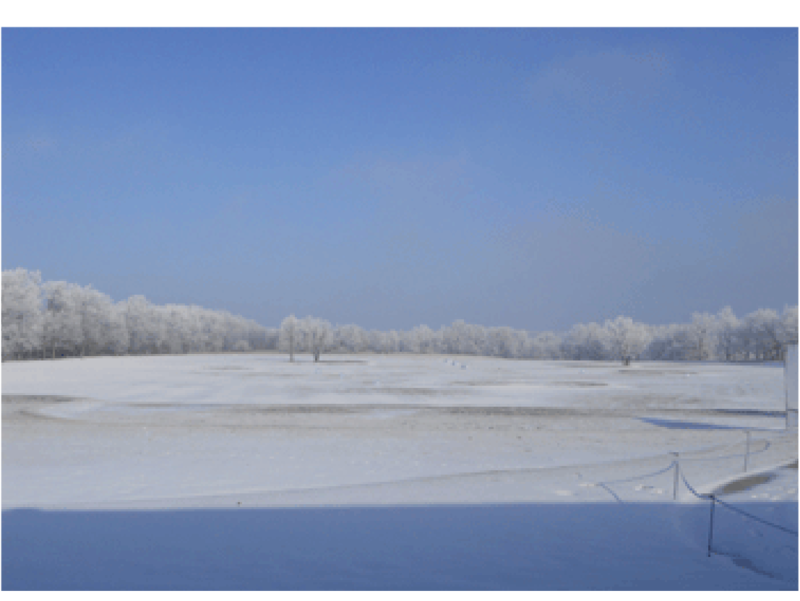 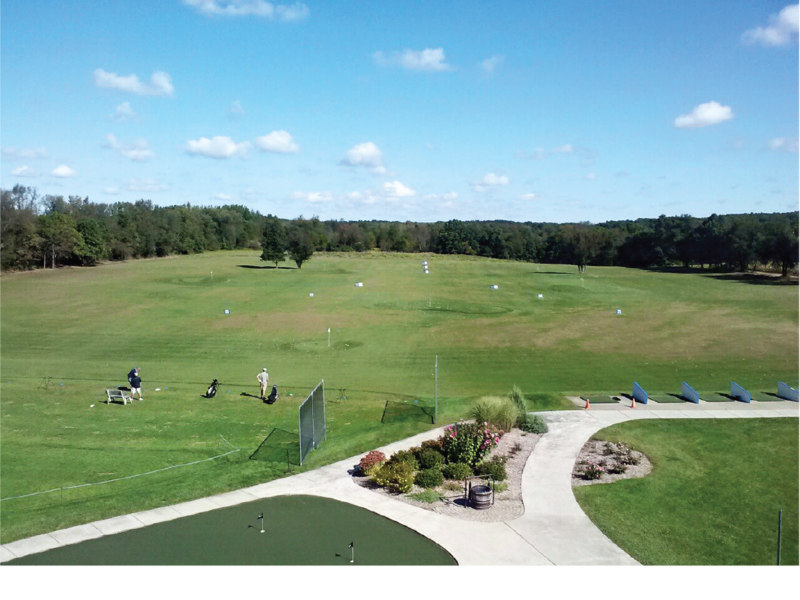 Whether a golfer or not, the Driving Range provides FUN for everyone…. 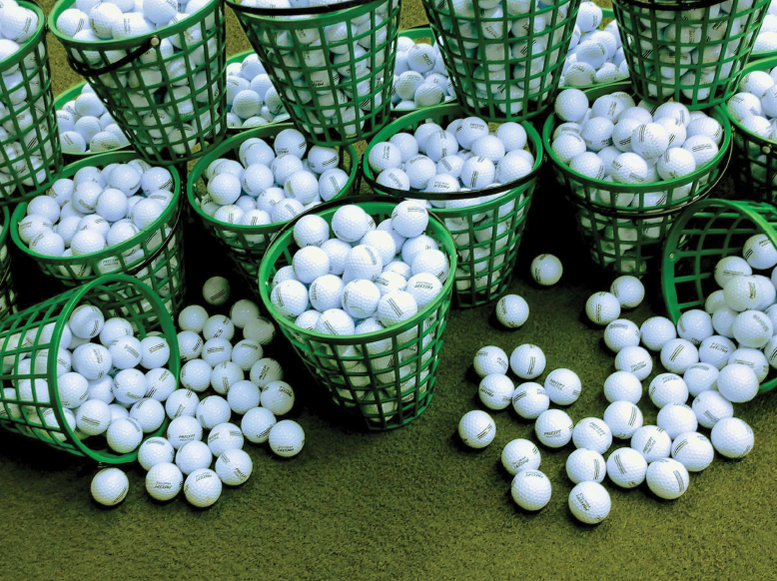 ….the beginner, the occasional golfer, the experienced golfer and the golf-aholic. 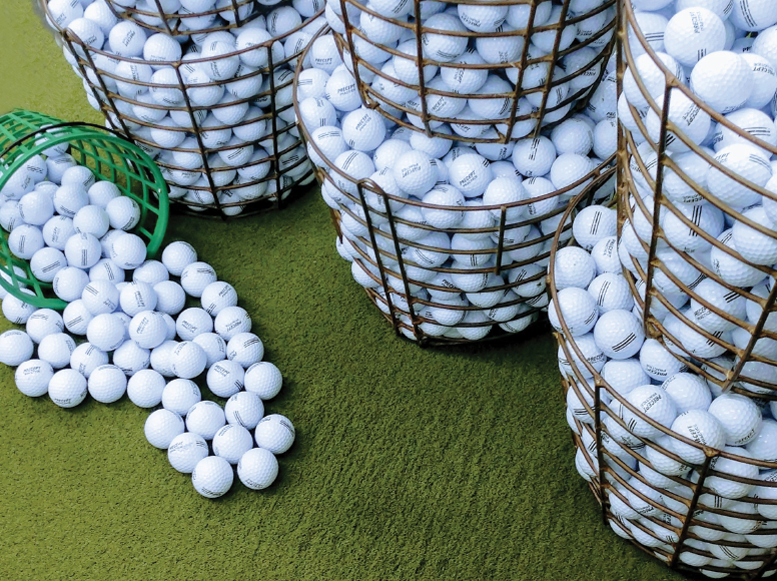 We purchase 24,000 new range balls every year so you’re never hitting a “shabby” golf ball. 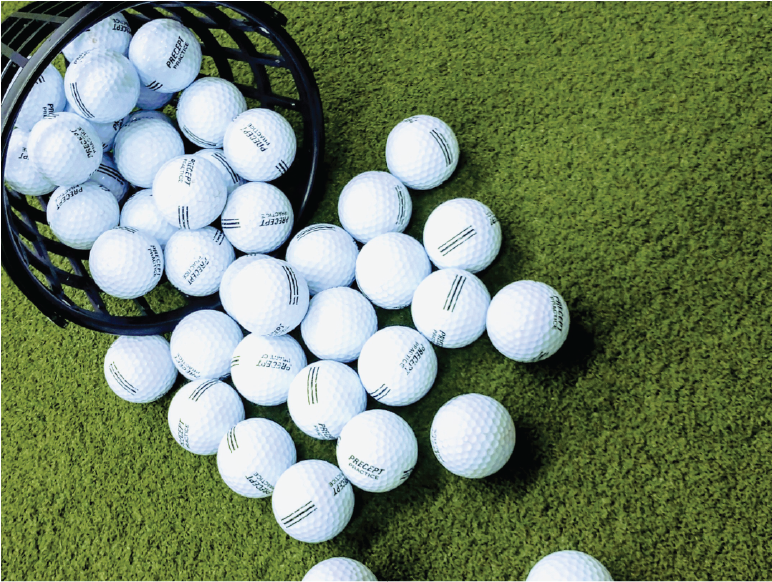 We also provide our golfers with a well-maintained grass hitting area and accurate yardages. 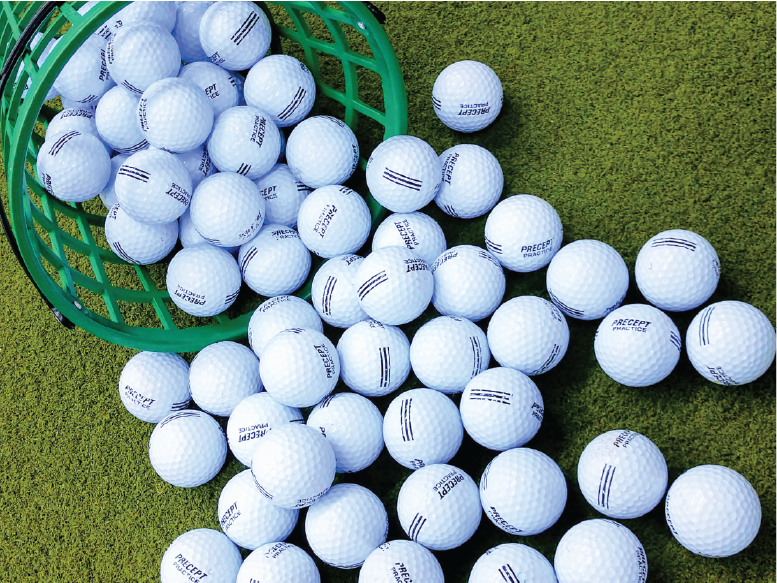 But if you are looking to vent the day‘s frustrations out with a few wacks at a golf ball, you can do that too. 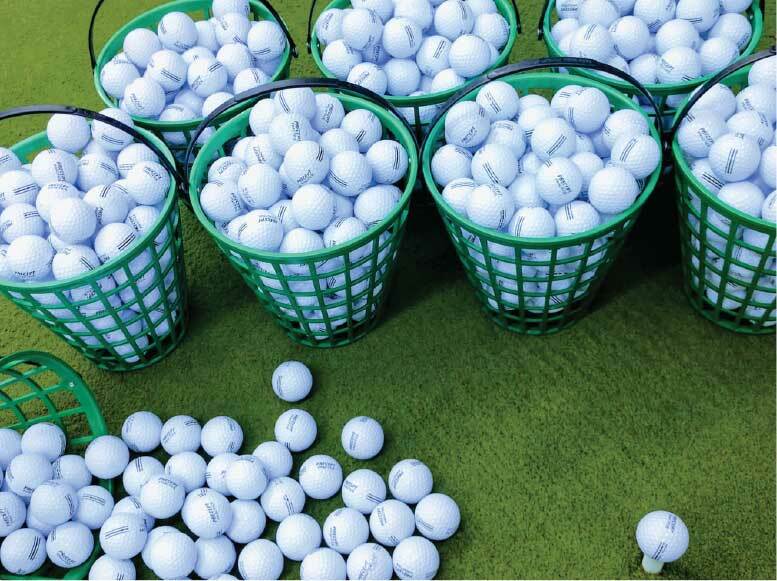 We have 30 stalls available with artificial turf that will give you a perfect setup every shot…”Grip it and Rip it” without the worry of taking a divot. 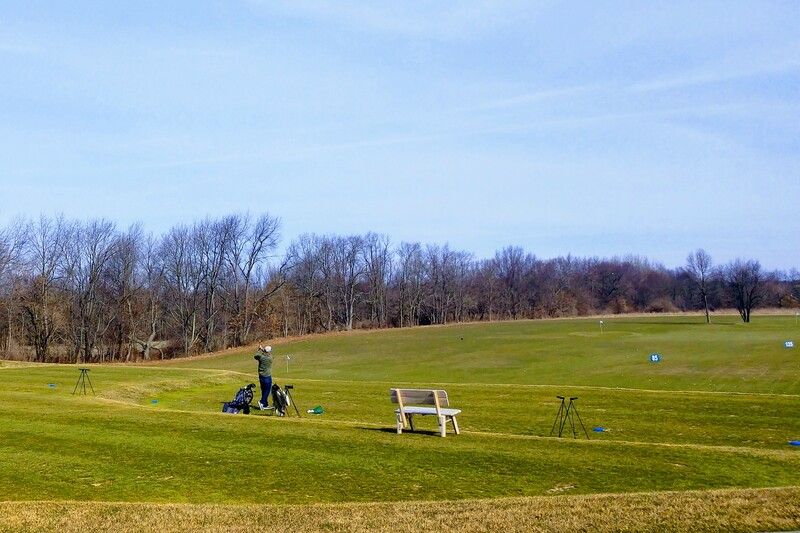 Add a cold beer or a drink at the range and you and your friends can enjoy an outdoor activity.